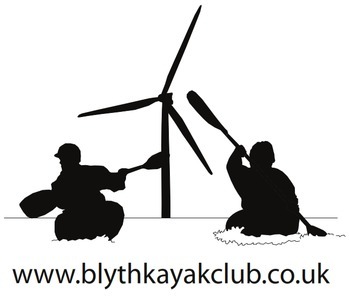 Blyth Kayak Club is a recreational canoe & kayak club based in South East Northumberland. We organise paddles throughout the year on rivers, lakes and the sea. During the winter months we also organise pool sessions at our local Sports Centre. The club is always looking for new members, we welcome everyone from young novices to experienced coaches. If you would like any more information on the club please don't hesitate to Contact Us. Interested in joining the club? Why not contact us today!